At last nights Rally, President Trump spoke about immigration and suggested that Democrats are supporting a caravan of immigrants traveling from Central America. 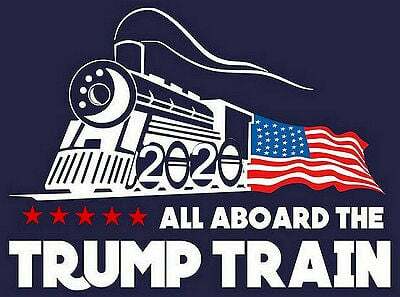 This will be an election of Kavanaugh, the caravan, law and order and common sense. They wanted that caravan and there are those who say that caravan didn’t just happen, it didn’t just happen. There are some 4,000 people in that caravan. 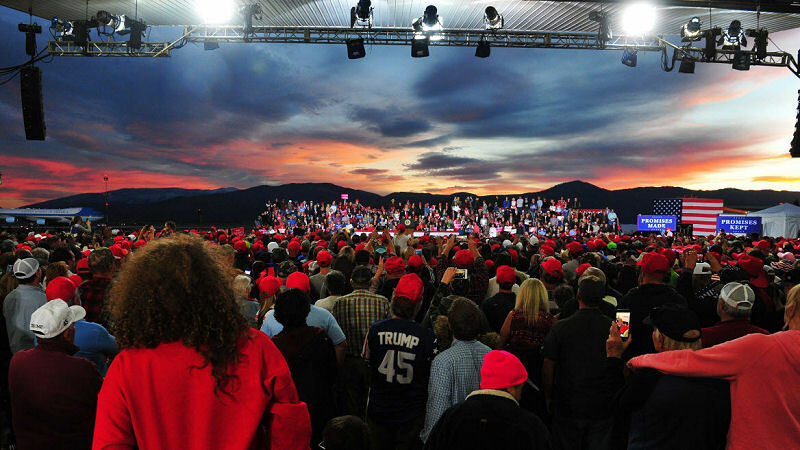 But I just want to thank the Mexican government because they’re stopping it hopefully before it ever gets to Mexico, President Trump said at his Missoula, MT Rally. Immigration was just one of the themes Trump touched on during his roughly hour-long rally in Missoula, MT which was billed as an event to boost the candidacy of Montana State Auditor Matt Rosendale. Rosendale is seeking to oust Sen. Jon Tester in what was originally expected to be one of the toughest seats for Democrats to defend. In his usual loose and off-script style in Missoula, MT. President Trump mentioned everything from Hillary Clinton’s emails and the 2012 attack Benghazi, Libya. To the manufacturing of F35s, the treatment of Kavanaugh and just why Montana is called Big Sky country.